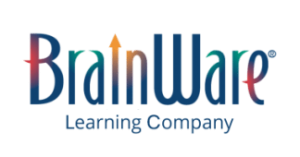 We spend a lot of time in our conversations with schools, clinicians, and parents talking about “following the protocol.” The recommended protocol for BrainWare SAFARI is 3 to 5 times per week30 to 60 minutes per session, for 10 to 14 weeks. Why? 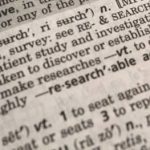 Because that is the frequency and duration of usage that consistently leads to the kinds of improvements in cognitive skills we see in the research on the program. You can’t expect to get the results you want from a program if you don’t use it the way it is recommended. You may get good results, but you may not get the best results. St. Paul’s Catholic School in St. Petersburg, Florida is a case in point. Students at St. Paul’s who qualified for formal accommodations used BrainWare SAFARI in the spring of 2013, with their teacher, Ms. Carol Bauer, as their coach. Ms. Bauer assessed them before and after using BrainWare with three subtests of the Woodcock-Johnson III Cognitive Battery (WCJIII) — Visual Matching, Decision Speed, and Pair Cancellation. These three tests can be administered to a group, unlike most of the WCJIII tests which need to be administered one-on-one. 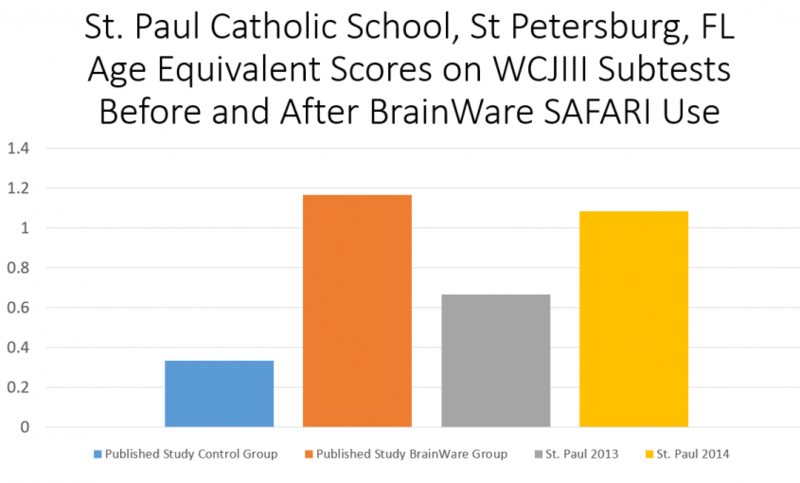 The results of these three tests should not be considered an overall measure of the students’ cognitive growth from using BrainWare SAFARI, but results can be compared to other studies where a more comprehensive battery was administered, as an indicator of the impact on cognitive skills. 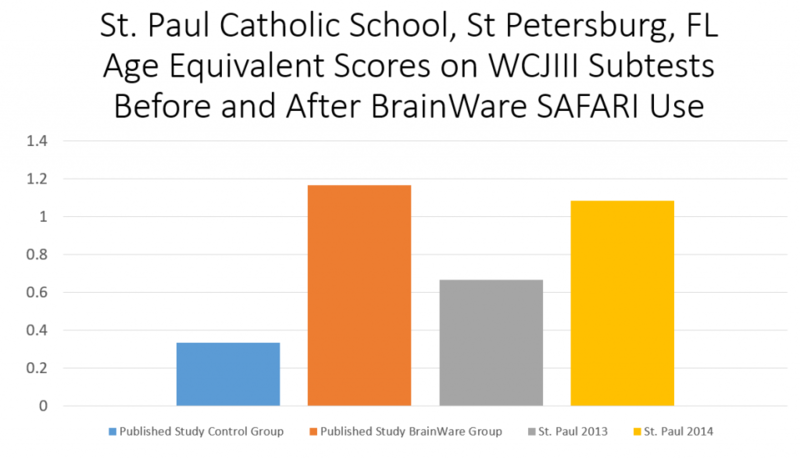 In 2013, the St. Paul’s students used BrainWare SAFARI for 10 weeks, an average of 2.5 sessions a week, yielding 26 sessions on average. This was slightly lower than the recommended protocol. The students’ average improvement on the three WCJIII tests 8 months. While 8 months of growth may seem quite remarkable in 10 weeks’ time, previous studies have shown average improvements of over a year. When we reviewed the results, we recommended that students’ time in BrainWare be extended to 12 to 14 weeks. In January of 2014, Ms. Bauer used BrainWare SAFARI with a new group of students. 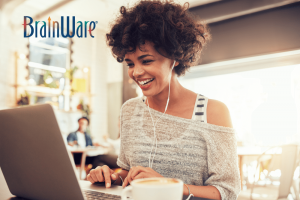 This time, they used BrainWare SAFARI for 13 weeks, an average of 2.3 sessions a week, yielding an average of 30 sessions. This time, the students increased their performance on the WCJIII tests by 1 year 1 month, an extra 5 months of cognitive gain, compared to the group the previous year, and consistent with previous studies. You can see the difference in the chart above.